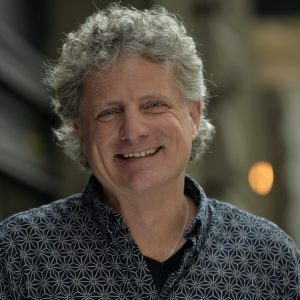 Following his first post - Ode to the Digital Commons, the Copyright conundrum, Paul continues his think piece and discusses how we can remove the hobbles of Copyright and embrace the abundance of digital works. One of the ways creative and cultural industries are embracing the new digital age mindset is by using Creative Commons licenses. These licenses express to others a set of upfront permissions that modify default copyright laws including the right to copy, change, remix, and distribute digital works. 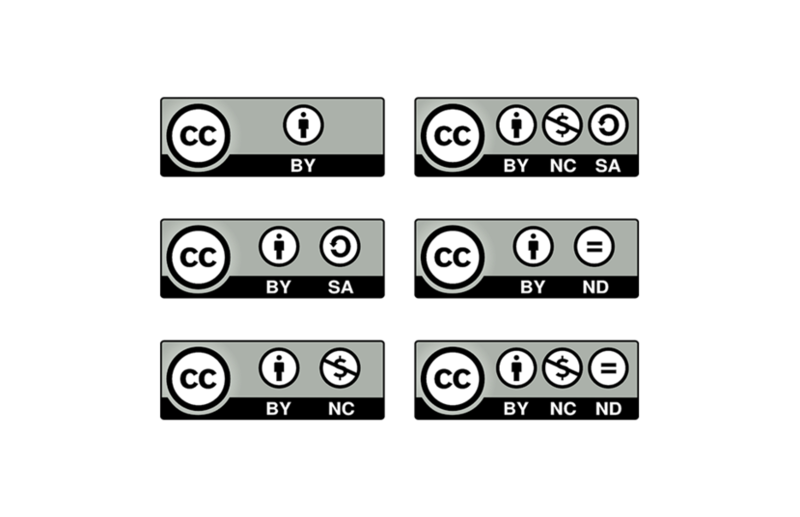 In addition, Creative Commons gives creators a means of shaping those permissions within a set of norms such as, giving the original creator attribution, requiring users who modify original works to share back their derivatives under the same license, allowing commercial use or specifying non-commercial only. Creative Commons gives creators a means to maximize the abundance of their works. Doing so expedites awareness raising, reputation, and creation of an audience or following. It also generates a public social good. For some this is enough. They see their work as an expression of who they are and seeing their work creatively used is reward enough. Providing creative digital works that have a high-value proposition. The higher the value proposition the greater the likelihood of success. Ensuring those works generate a public social good. The greater the social good the greater the likelihood of success. Developing and working with a community of users who engage in and use the creative works constructively and want to collaborate on improving them. The larger the community and the more collaborative everyone is the greater the likelihood of success. Devising a sustainable revenue strategy. In general, there are two broad categories - market-based revenue models and reciprocity based models. In the market, the central question when determining how to bring in revenue is what value people are willing to pay for. By definition, if you are distributing works with Creative Commons, the content you provide is available for free and not a market commodity. Like the ubiquitous freemium business model, any possible market transaction with a consumer of your content has to be based on some added value you provide. Reciprocity based models are different. Rather than devising a scheme to get people to pay money in exchange for some direct value provided to them, reciprocity models focus providing value for free upfront and building a relationship. With those in place, various means for money and other valuable contributions flow from the community out of a sense of reciprocity. 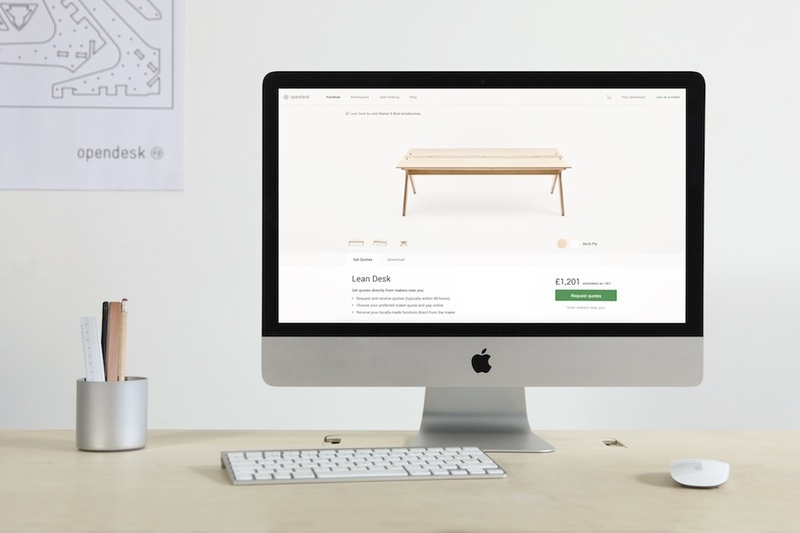 Opendesks business model is primarily market-based. Many designs on Opendesk are available to download as manufacturing documents under various Creative Commons licenses. The digital version is available at no cost, but the physical goods must be paid for. 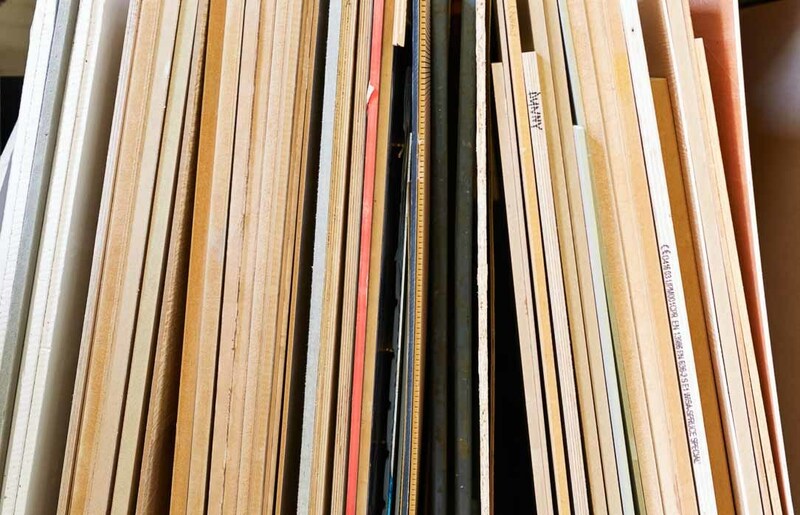 Unlike software which can be shared and used at no cost, anything physical that can be shared digitally must be produced with materials and labour and these must be paid for. 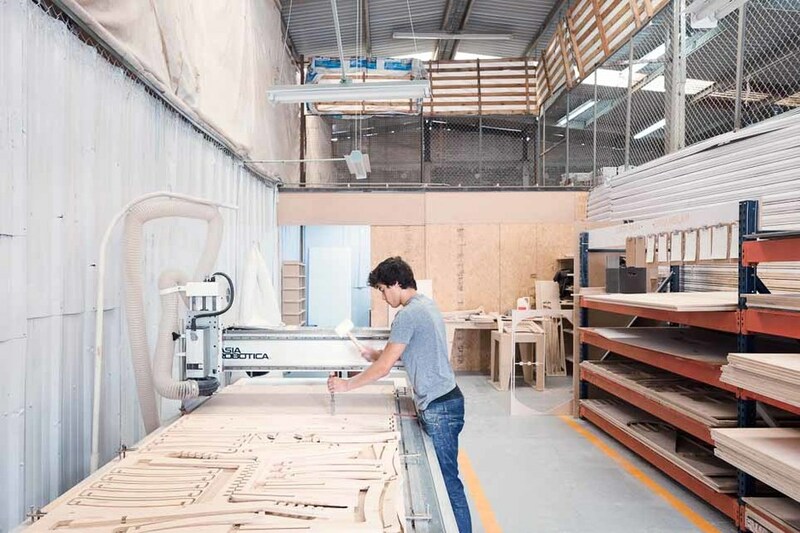 The furniture designers, the local makers, and Opendesk itself all make a fair profit. Sharing is often equated to caring. But it also equals learning. While Opendesks business model is primarily market-based it also includes reciprocity value creation - which does not necessarily mean direct revenue. Sharing creative works, and participating in the social engagement around them, allows creators to learn new things. Sharing invites others to collaborate on the creative work, translate it, update it, localize it, improve it, transform it. Sharing amplifies a creative work by making it possible for others to contribute their ideas and expertise. 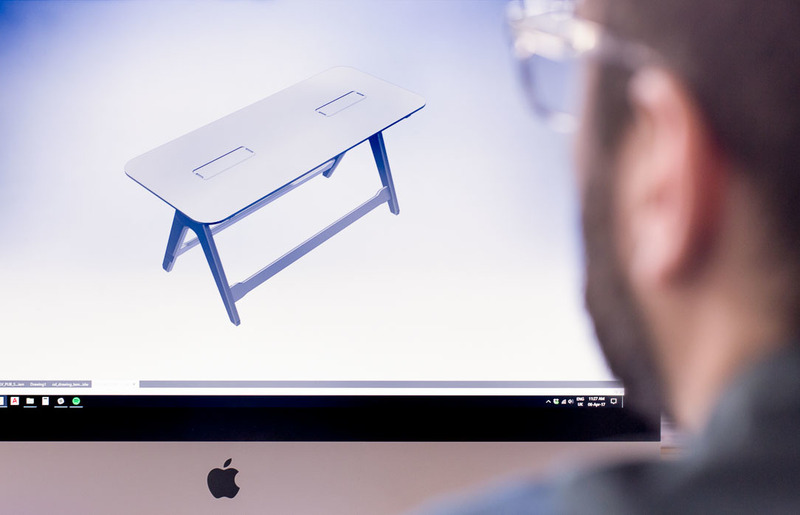 The designers and makers in Opendesks model all benefit from learning feedback they get from users. Adaptations and customizations of designs evolve and improve based on that feedback creating a value improvement to all. This is a great example of reciprocity value creation. Creators who embrace this aspect of the digital age find their ideas and creative outputs being taken in directions they themselves would never have thought of. This is what innovation is and it generates value for everyone involved. Digital changes everything and this post is an ode to those who embrace it. As inequity and the delta between the haves and have-nots increases, there are growing questions around whether capitalism, traditional economics, and markets really serve the needs of society and the world. 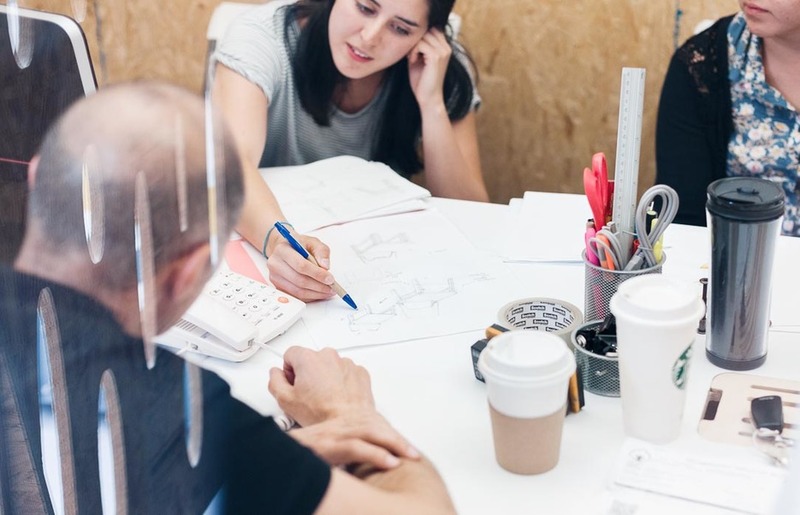 Opendesk and others are creating a new model that starts with what digital is good at, makes use of Creative Commons, and builds a business around community, sharing, and social good. May there be many more in 2018! Peeling back the layers on our favourite sheet material.